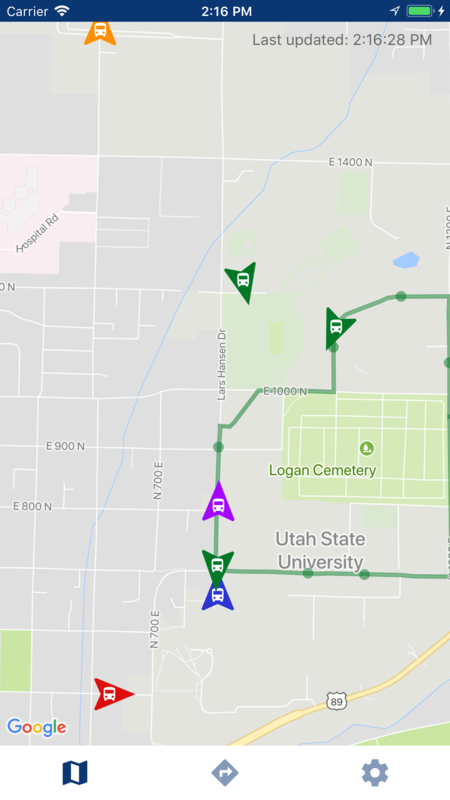 USU Bus is the easier, faster way to catch the bus to campus. 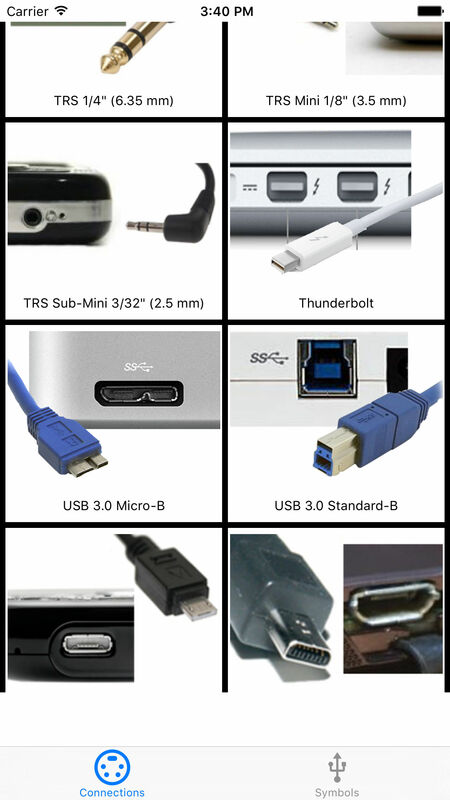 Plug Finder is the near-effortless reference app that assists you in finding what plugs and cables do and what they look like. An alternate to the Ride Systems app built for speed and simplicity. 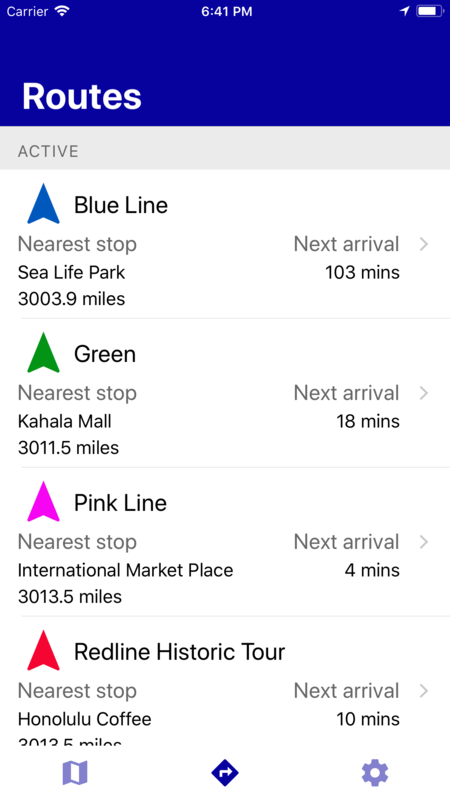 Gives exactly the information you need about your local transit with as little taps and wait time as possible.